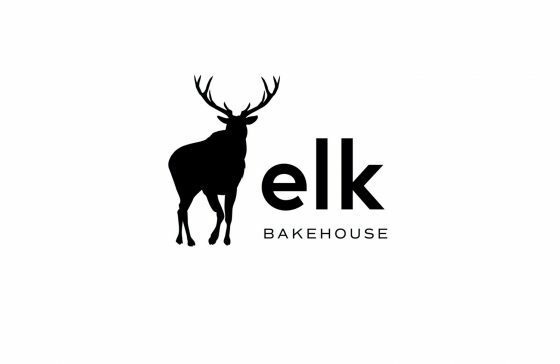 Elk Bakehouse is a family owned, Turkish inspired bakery that aims to create the most delightful treats Upper Coomera has to offer! Some of the house favourites include Borek, Cob Loaf, Pogaca, Simit and not to mention the decadent Turkish Tea and Coffee. Their cozy new space is open now at Coomera City Centre and we’d love to see you there! Stay up to date with our latest goodies via their social channels! Phone orders and catering available. Please check with the business for public holiday trading.